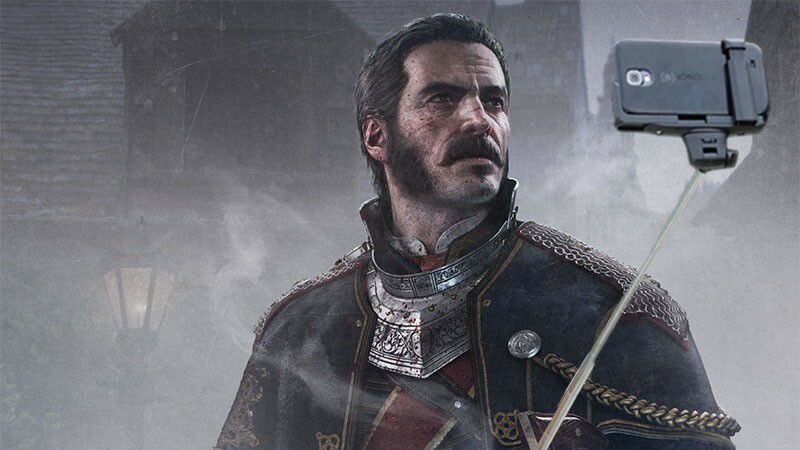 The Order: 1886 may not be the most engaging, enduring experience. In fact, you’ve probably forgotten the game even exists. Its memory may be fleeting, but it’s certainly one of the best looking game’s we’ve seen. And now it looks even better – if you’re part of the Instagram generation. The game’s been updated with a nifty photo mode that allows you to take pictures that don’t require flash powder and photographic plates. It also allows you to play through the game with a series of filters. Thrilling. Here’s a new trailer about the photomode, which may take you longer to watch than it’ll take to play through the game. I jest, of course. The Order: 1886 was an okay game, beautifully presented and polished to a sheen. Unfortunately, it was also a tad dull, laden with barely-interactive quick time events and made a bit of a mockery of player agency. Still, I’d love to see sequel that rights the wrongs – and I have to find out what happens in the story. Granted, that’s largely because there was no real resolution to the story presented in the game, but I digress.